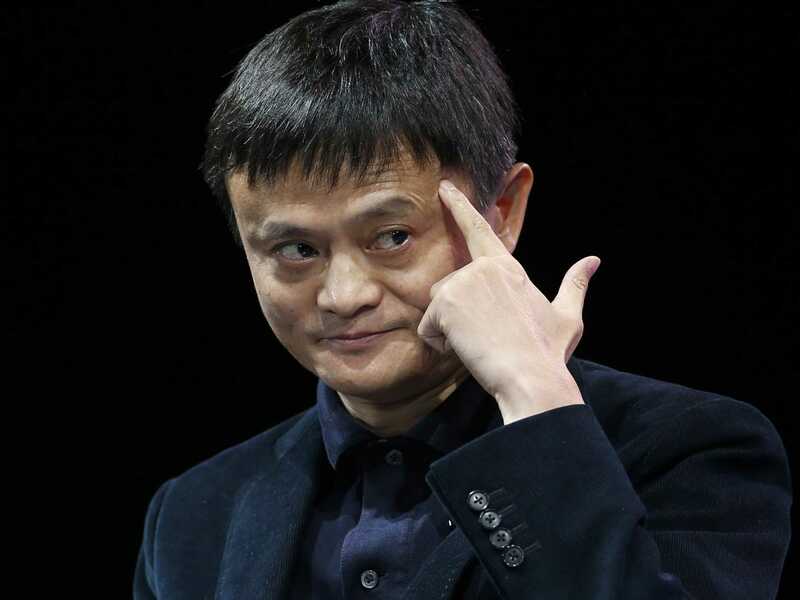 Alibaba’s Founder-CEO Jack Ma is a known face in the Indian startup scene. He’s invested in Snapdeal and a couple of other startups, and has melted the best of the West and East to create the world’s largest ecommerce company Alibaba, which is soon to land on India. Valued at a mind-boggling $240 billion, Jack Ma has built what might be the most diversified global technology ever, both in terms of management culture and product offerings. 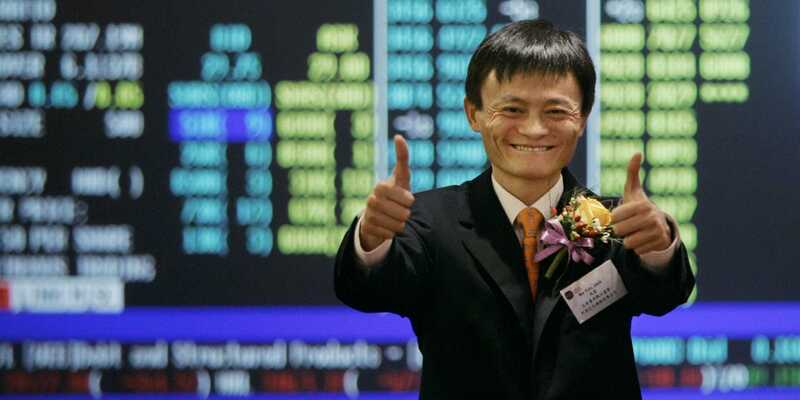 It has three primary platforms – Alibaba (B2B), Tmall (B2C) and Taobao (C2C). 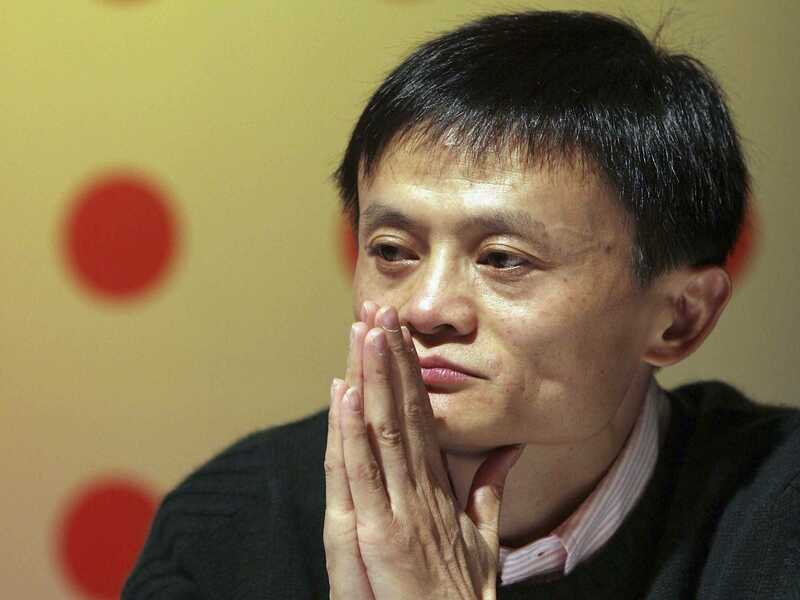 This has also made him the richest man in China with a personal valuation of over $18 billion. A lot of who Ma’s company culture is built around who he is, and that’s about being charming, holding fun events and singing karaoke. His outspoken and fun-loving side has seeped into his management style. He believes you don't have to be grumpy if you're in charge. This doesn’t mean he doesn’t take business seriously. Ma has worked really hard from the beginning, and has air of inclusion and comradery around himself. He’s created an image around himself where his employees treat him as their leader, and also a father figure. This has ended up creating a solid and tight-knit hardworking workforce that’s always at Ma’s command. This was no accident, it was by design. There’s a naive innocence with which Ma approaches life’s problems, and that ensured he never backed down. Mind, he started off as a teacher, earning $15 a month, and was supplementing his income peddling on the streets. He wasn’t disheartened when KFC, a hotel and the police turned him down for jobs, and kept going. At 50 yeard old, he's not in it for the money, but with a mission to change how business is done is China and the world. He sees the world through the hopeful eyes of a child, believing in the essence of technology and its power to touch lives. This has led him to overcome the impossible, and keep his focus where it needs to be. Did we tell you his favorite movie is Forrest Gump? Makes sense. Believe it or not, Ma has it clear in his head that innovation isn’t always about invention. 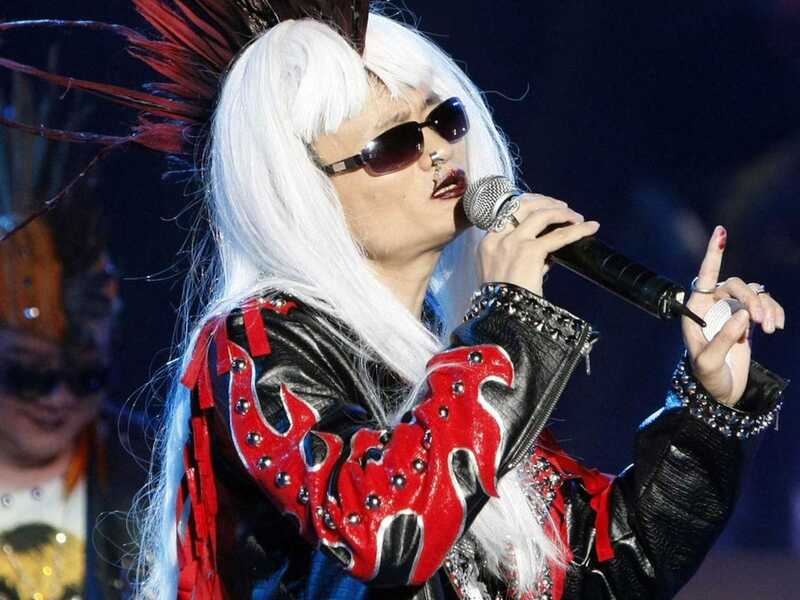 When eBay was being touted as the largest and most successful C2C e-commerce site in the world, Ma launched Taobao and completely changed the rules of the game. What Ma did was adapt the concept specifically for China. He knows his country inside-out, and knows that consumer mind-set is as important as anything else. He’s included a real-time chat function on Taobao. That way buyers and sellers can chat in real time, and every transaction is personal. If you think it straight, Steve Jobs didn’t invent the digital music player, nor did Bill Gates invent computer OS. All these people built the best they could on top of what was already there. The rest is history. What’s lean about a Lean Startup? 9What’s lean about a Lean Startup?